High Quality Wetting Agent. Keeps the soil evenly moist so seeds germinate quickly and uniformly. 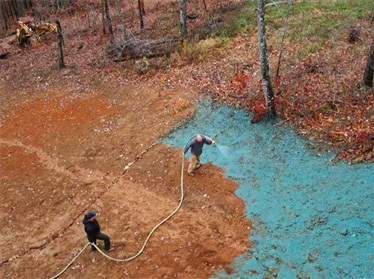 Allows water to easily penetrate the soil to minimize run off from the surface. Balanced Biostimulant Package insures rapid early growth with a healthy root system. For more information click here.